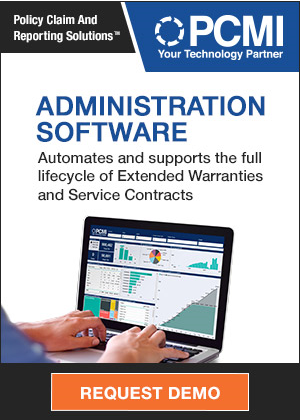 Tavant Signs Kubota: The second time around, experienced customers will perform sophisticated analyses of warranty claims processing platforms before making their choice. One company graded vendors on 350 different metrics before deciding which platform they were going to buy. 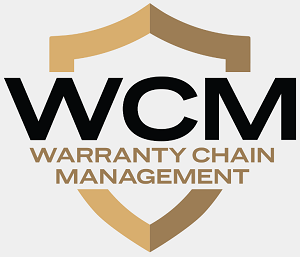 Warranty Claims Rates: In both the automotive and computer industries, the OEM -- the brand name on the product -- is frequently left holding the bag when it comes time to pay warranty claims. As the latest data shows, their suppliers usually see much lower warranty claims rates.